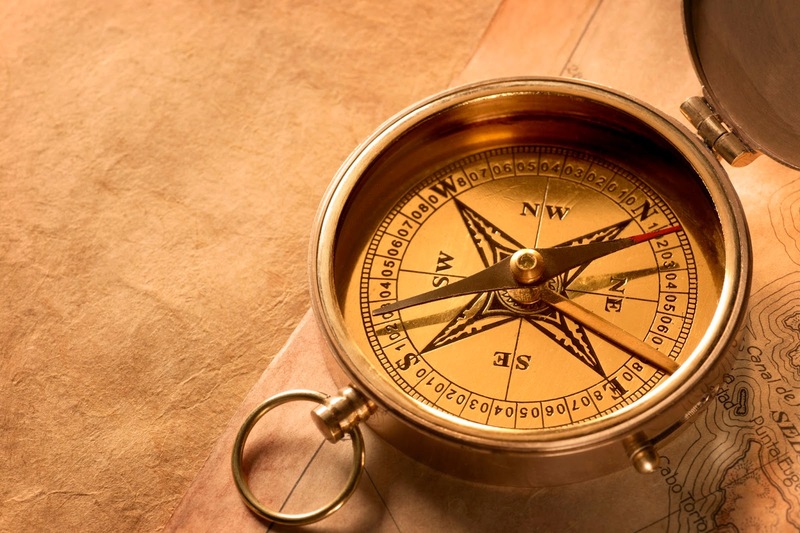 My insight: When the road is unusual and we think we don’t know what to do, the compass will help us be able to get through. Many times in life, we are bombarded with so many problems, temptations and trials. Sometimes, we think that we can do this on our own, but we forget that it’s God, and no one else can help us at all times. His word will always be our direction. Be blessed today! Topic taken from the pages of our daily bread. I claim no credit for neither the images nor article posted. For more biblical inspiration, visit Our Daily Bread.